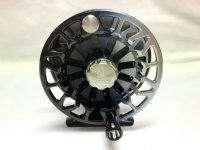 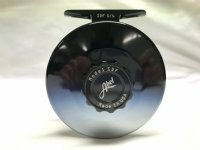 Winner of the best new freshwater reel at the 2017 ICAST/IFTD show, the SDF comes on the heels of our move to Colorado: the trout-based surroundings inspired us to take it up a notch. 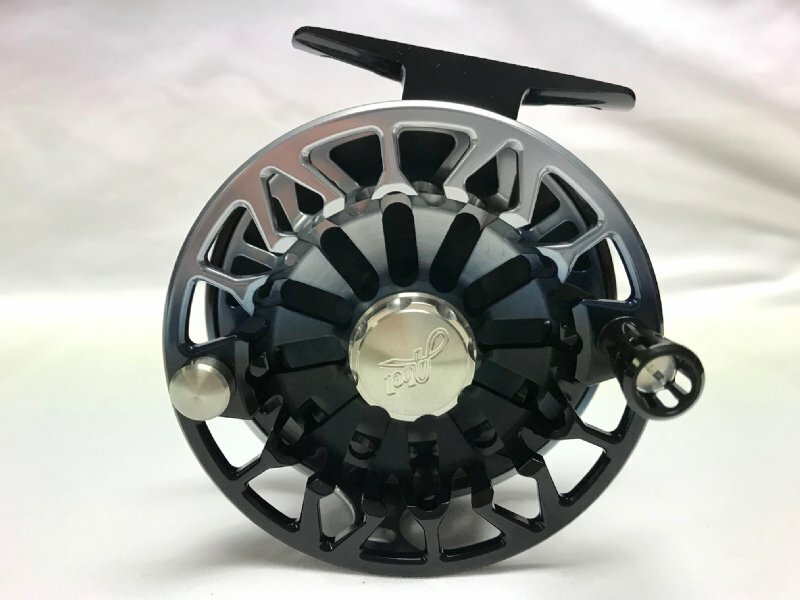 Based on the SDS (Sealed Drag Salt), the SDF (Sealed Drag Fresh) is a scaled-down version of the award-winning saltwater titan featuring similar porting and a stainless steel / carbon fluoropolymer drag system. The SDF boasts an enormous amount of drag, an adjustment range almost three times greater than its predecessor, and virtually zero start up inertia. 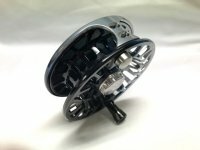 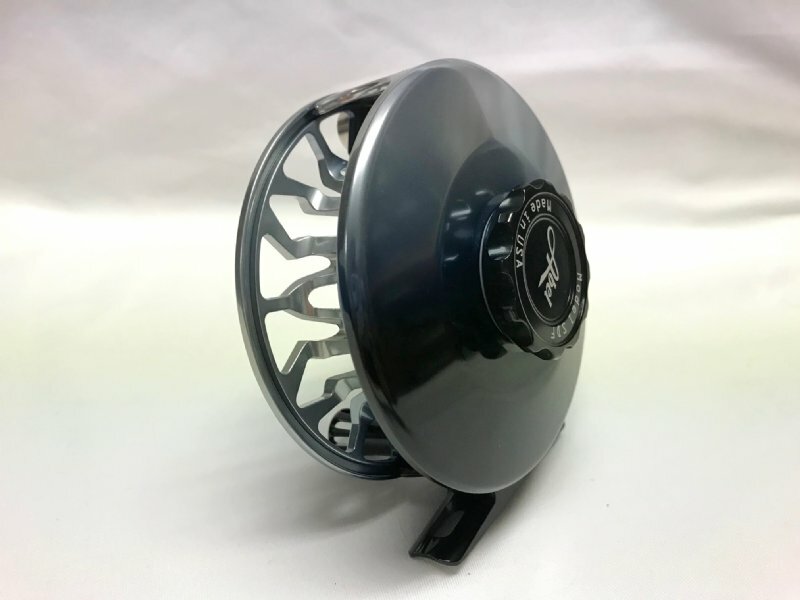 We took what was learned from our SDS design, made sure to include the unmistakable Abel fit and finish, and created the best freshwater reel we have ever seen.